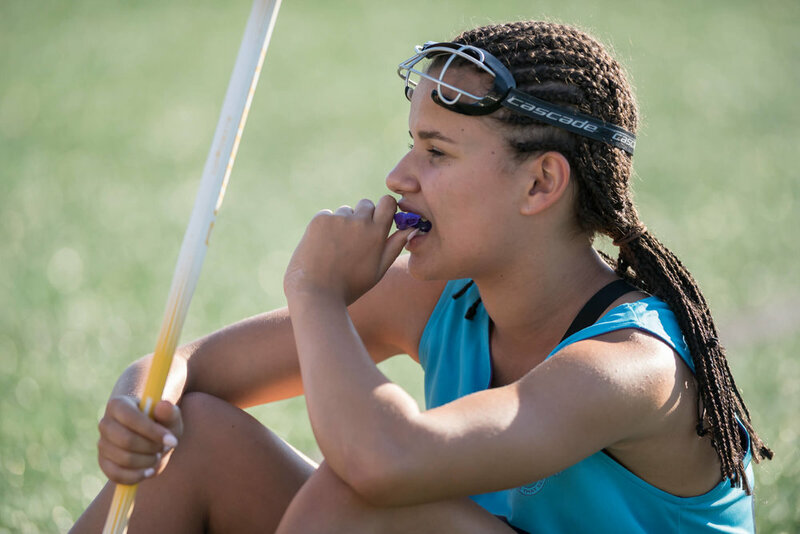 Last summer we ran a girls’ lacrosse tour to Boston for a leading UK school. 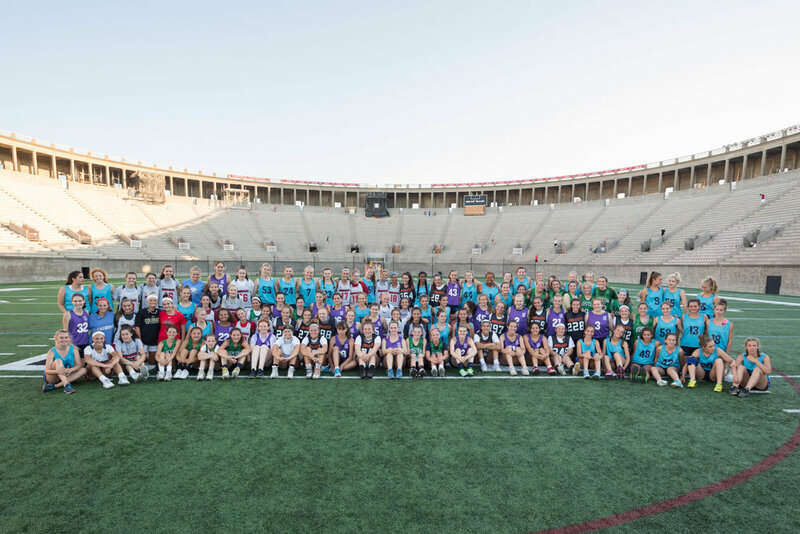 Highlights of the tour included four days on a residential US Nike Lacrosse Camp with American players run by Stacey Freda, a top US coach; matches and tournaments against Boston teams; as well as tours of top US universities and cities like Boston and New York. We have partnered with Nike Sports Camps USA, the largest sport camp operator in the USA with access to the best schools and colleges to bring our tour groups an exclusive US Lacrosse camp experience. Stacey is Lexington High School’s Head Lacrosse Coach and is also Director at the Bay State Bullets Girls’ Lacrosse Club. She has coached 13 Lacrosse All-Americans and is a presenter at the US Lacrosse National Convention. She has a masters degree in education and sports leadership from Northeastern University. All head coaches on Nike Lacrosse Camps are of a similar quality and have excellent links to the local lacrosse club community, ensuring that matches for touring schools are organised against teams of an appropriate standard. Guided cultural tours of local attractions and a trip to the famous Waterpark. Matches with American teams and within established summer tournaments. For those looking to pursuing an American university education, players have the opportunity to attend a talk from a leading specialist in organising sports and academic scholarships to U.S. colleges. The guided tour includes a tour of the sports facilities and Harvard Stadium, with lunch in Harvard Square. Guided tour of Freedom Hall. 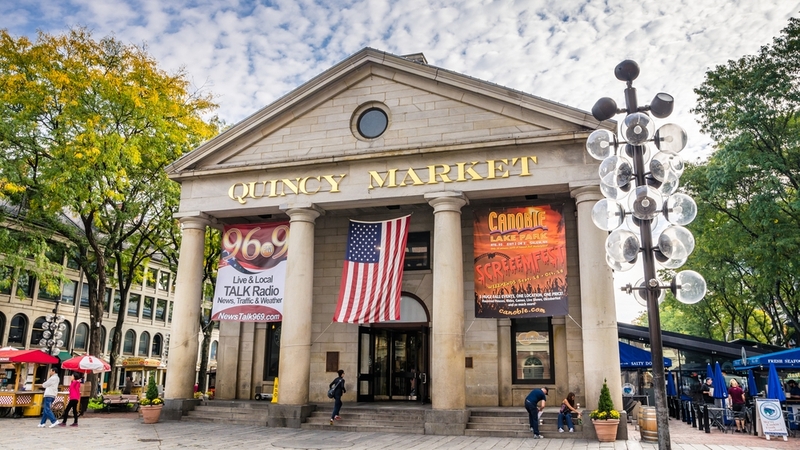 Shopping and a meal at Quincy Market and Newbury St.
Schools groups and teams will be under direct supervision of accompanying teachers and coaches. There are additional residential staff on all our sites 24/7.